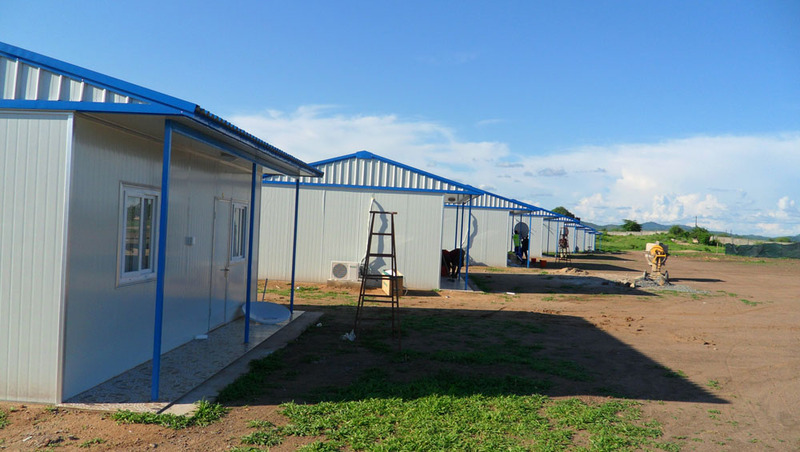 GES has been offering service to various projects in Africa for more than 10 years now. 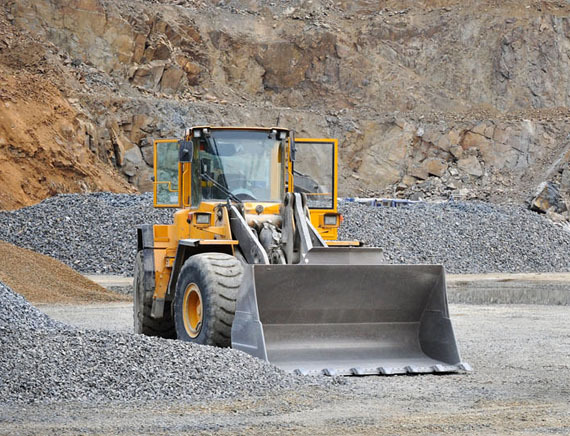 We are proud to be trusted partner for contractors in different sectors including civil engineering, mining, logistics etc..
General Equipment & Supplies Ltd(GES) has been a reliable procurement partner for clients mostly from Africa and East Asia. We do not advertise on any B2B website nor search engine ads, all of our clients come to us through introduction from each other. Our business history has proved us to be a trustable procurement partner for small and large size projects. Be straight forward and open minded. We don't hide mistakes, we talk risks, we stall order when necessary, our first rule is protecting the buyer, our second rule is always telling the truth. We act as your procurement office in China, investigating on possible suppliers, processing on orders, monitoring production, inspecting before shipment, handling warehousing and logistics, sorting out issues with insurance company. No order can be processed with real hassle free, but we will provide you the best experience on procuring from China. Mostly industrial but not limited to, we have a good network on all China made heavy duty machinery, including road building machinery, material handling equipment, agriculture machinery and vehicle; we have a full knowledge of the prefabricated housing industry in China, from container type(flatpacks), modular type to heavy steel structure warehouse; Other items we are good at are, power and energy(genset, solar power), LED lights, steel pipes, and a lot more. 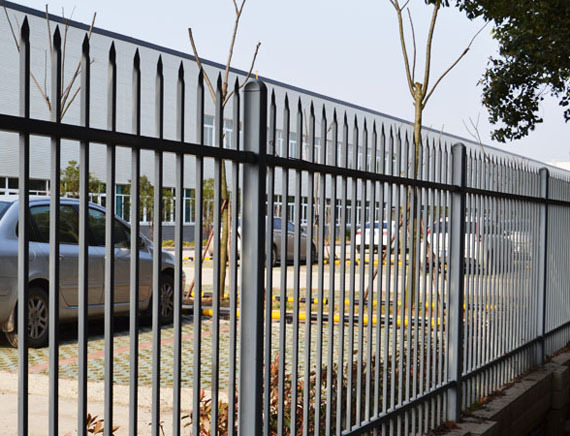 We also have an own fence factory which makes the best quality steel fencing system out of China. Light steel structure, panlized unit, flatpack, modular type unit, fold-out X.house. 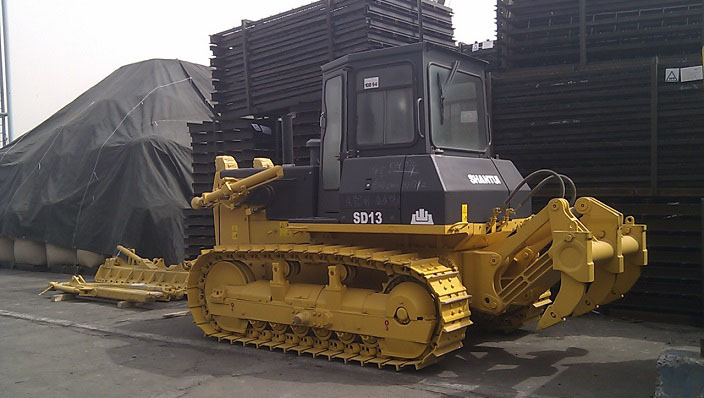 Earthmoving machine for construction, mining, logistic, industries. 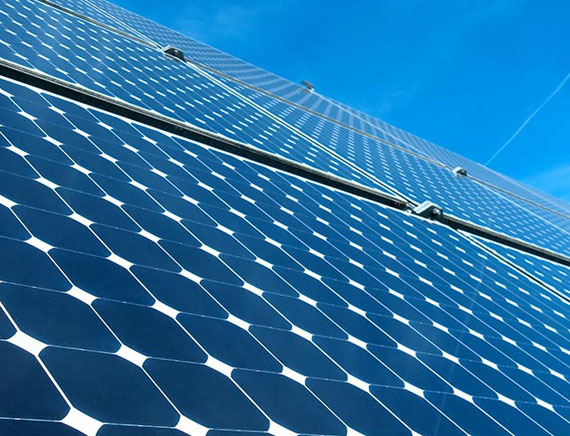 Industrial valves and pumps, LED products, Solar products, GET, Tools, Spare parts. 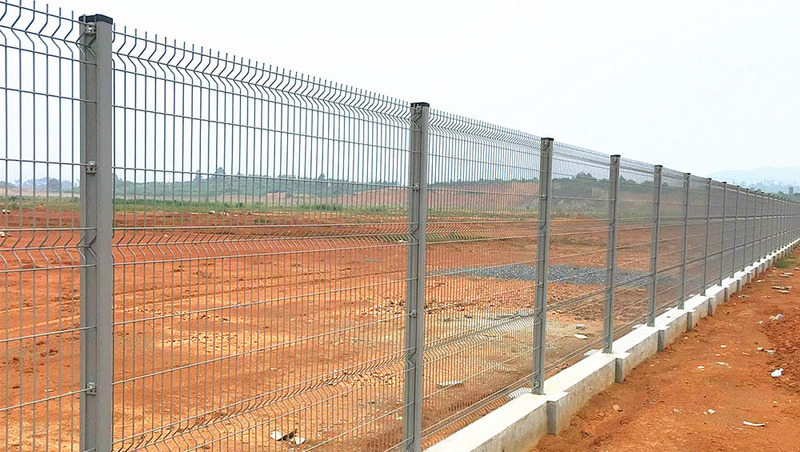 Taurus manufactures top quality wire mesh fence, palisade fence and security gate systems mostly for industrial and commercial applications. 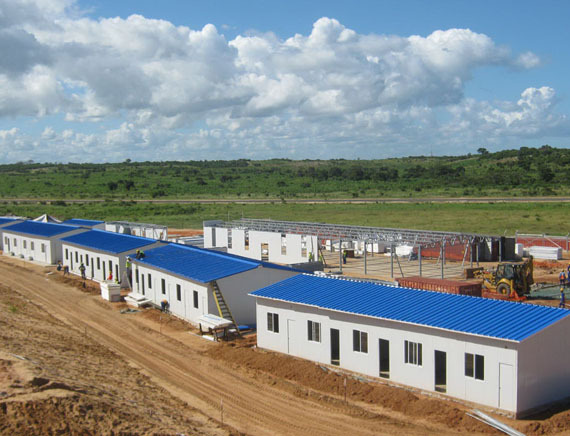 In 2009, we supplied all the prefabricated units for Kentz site and camp in Moatize, Tete, Mozambique. .
More than 10 units good quality bulldozers delivered to Cebu, Philippines during 2011-2012. 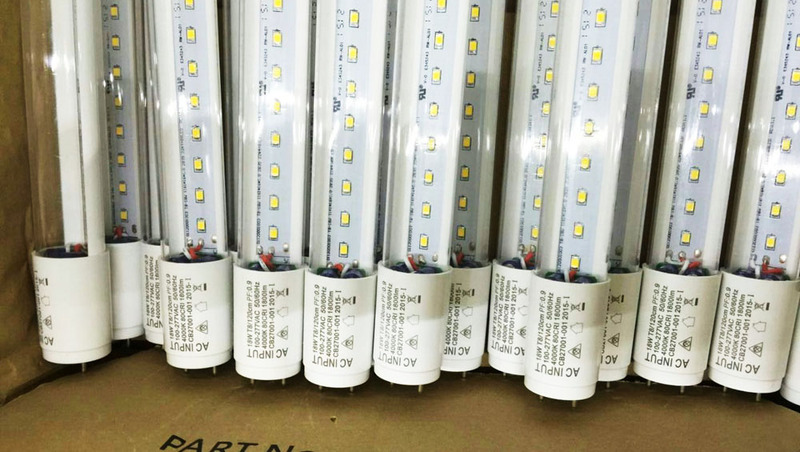 Tens of thousands of LED tubes were delivered by air to catch the time for the projects of Lagos universities in 2014. Taurus has been nominated one of the major supplier for fencing in all Gree's new plants. © 2008 - 2018 All right reserved.